Independent regional giant Howard Hanna Real Estate Services is bolstering its presence in the greater Toledo, Ohio, market with the acquisition of the market’s number four player, Welles Bowen Realtors. Welles Bowen, which has served the Northwest Ohio market for over 100 years, brings over 150 agents and 10 offices to Howard Hanna, which already had around 50 agents at its Toledo/Maumee office. The new company will be named Welles Bowen Realtors–a Howard Hanna company, as Welles Bowen Vice President Kevin Smith told Inman. “Howard Hanna’s network of 259 offices will be an excellent resource for strengthening and supporting Welles Bowen,” Smith said in a press release today. With more than 9,000 sales associates across Ohio, New York, Pennsylvania to Northern Carolina and Maryland and beyond, Howard Hanna is the third largest real estate company in America by transaction sides, according to Real Trends, the number one privately owned broker in the nation, and the largest home seller in Pennsylvania, Ohio and New York. President Howard “Hoby” Hanna flagged in December 2017 that four acquisitions were likely to happen in the first quarter of 2018. The company would not reveal the details of this first deal to Inman, as a privately owned company. “Howard Hanna is dedicated to our strategic growth, and we aim to be the top choice in the Toledo area marketplace. The addition of the team at Welles Bowen Realtors will help us to achieve this in the coming year,” said Hanna in a press statement today. The Howard Hanna Maumee office has grown from scratch to be number 7 in the greater Toledo market in that time, said Smith. “The joining of these two dynamic companies will give us the opportunity for local expansion, allowing us to better serve agents and customers in 2018 through this partnership with Welles Bowen,” said Hanna. 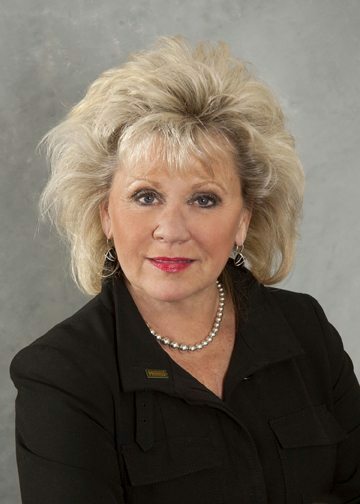 Both Howard Hanna and Welles Bowen have property management divisions and relocation businesses, she added. “Our philosophy and our culture and our way of doing business could not have been a better match,” Smith said, telling Inman the companies had been in talks for a year before the deal. Both are members of Leading Real Estate Companies of the World, the international network for independent brokerages. 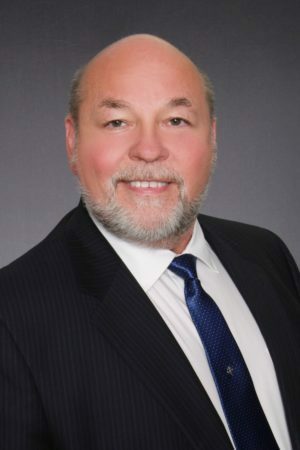 A handful of Welles Bowen agents who had gone to Howard Hanna’s Maumee office in the last couple of years seemed “thrilled” to be back together again with their former Welles Bowen colleagues, according to Smith. In its press release, the company said Welles Bowen agents will be able to offer exclusive Howard Hanna programs, including the “100% Money Back Guarantee” . Smith said the new entity plans on doing “big things” in 2018 now that it had the tools and tech from Howard Hanna. “The best is yet to come,” he said.